Some of Pimsoft’s long-time customers still currently use a version prior to Sigmafine 4.4, including Sigmafine 3 systems. A migration refers to transitioning our loyal customers from these older systems to the newest version of Sigmafine. Customers will obtain a clear return on investment when migrating to the latest Sigmafine version. 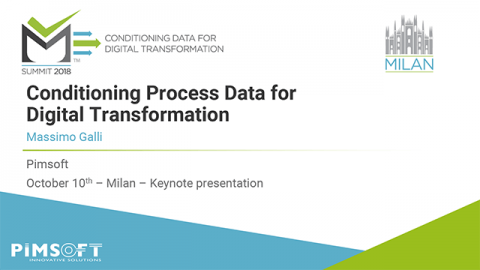 Recent Sigmafine versions achieve not only higher efficiency and accuracy in data analysis, but also streamline data reporting and exposure within organizations. 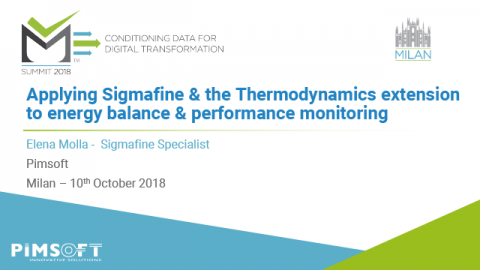 Users immediately see the vast improvements in the flexibility, configurability, scalability, and calculation capabilities of the latest versions of Sigmafine. 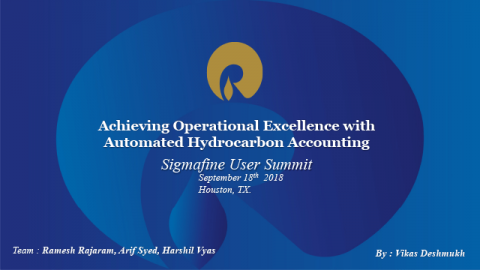 Sigmafine 4 also offers major advancements in database size and management; model design and maintenance; data collection and configuration; and information sharing and reporting. Pimsoft offers a range of migration services ranging from full turn-key projects to simple Sigmafine consulting sessions. Time and material projects are also available for customers who wish to define and manage the project themselves. Please contact us for more information about the benefits that migrating can provide for your organization and a reference list of customers whom have migrated using Pimsoft’s services. To update customers’ older Sigmafine systems to the newest version so that customers can take advantage of new and vast Sigmafine functions and improvements. Customer must have a Sigmafine system that is version 4.4 or earlier. The time required to complete a Sigmafine migration can vary widely. Most Sigmafine migration services are typically performed remotely at a Pimsoft office except for the onsite training class. Conversion services are available within a turn-key implementation or time and materials project.